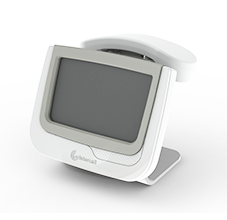 An audio-visual device, the Touch Display Plus has a full colour touch screen display with simple, clear iconography to help staff quickly prioritise calls. 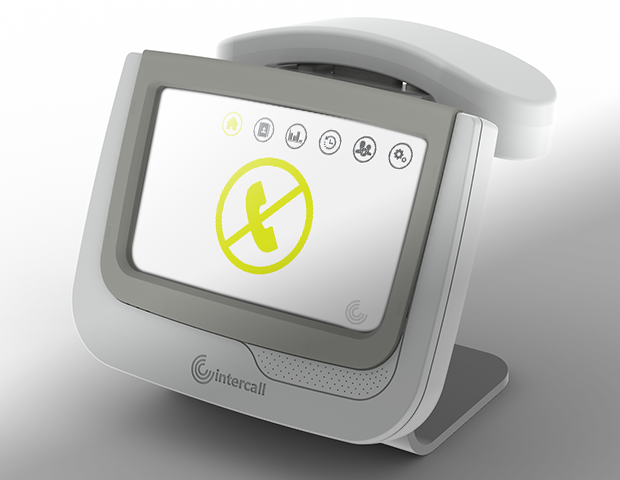 The handset allows calls to be spoken to with privacy. 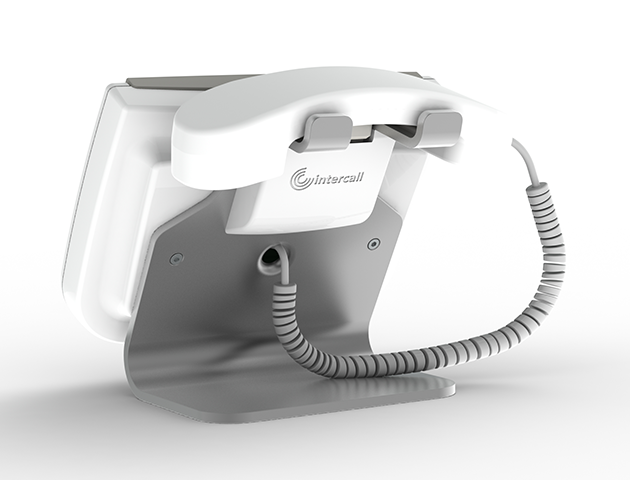 It has a visual call summary, listing calls in order of priority and receipt, as well as a selection of sound alerts that can be easily configured by the user.